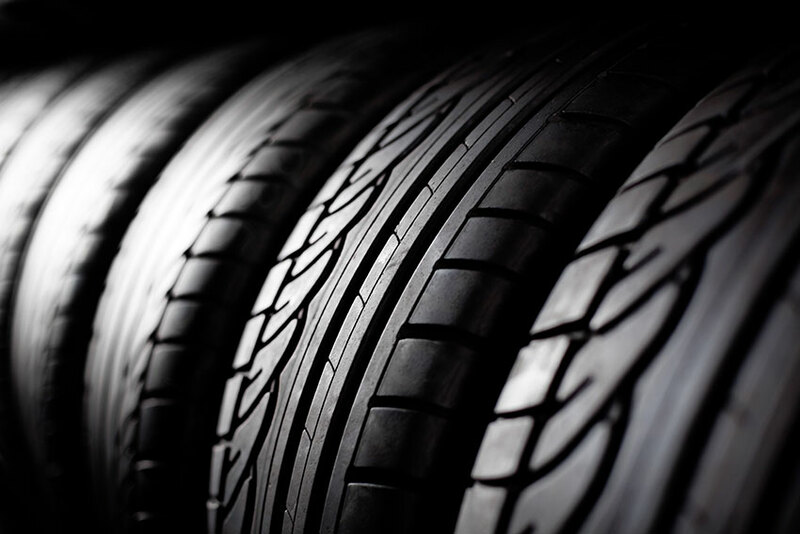 Though all tires may look similar they differ in their longevity, performance, handling, tread wear, grip, price etc. There could be a zillion factors that makes the all- season tires appeal more than other kinds when you are thinking of a replacement. Most motorists would like to have a mix of quiet & hassle free ride, all weather grip, low rolling resistance and great tread life for tires. Other factors include efficient hydroplaning, braking, cornering and winter traction etc. All-season tires have M+S markings that denote mud and snow but they provide sufficient traction on ice and deep snow as per road conditions in Canada. To each consumer, their priorities may depend on what kind of vehicle and lifestyle they handle when it comes to choosing tires. So, let us see which All-Season tires were the top picks in 2016 in Canada as per various consumer groups. This is an all-season tire from Michelin and delivers exceptional grip rigidity with optimum contact with the road surface while accelerating, cornering and braking. The long wear life is impressive and could outrun a competitor by 33000 km. You may also get ample fuel economy due to the interlocking action that lowers rolling resistance to create solid tread block. 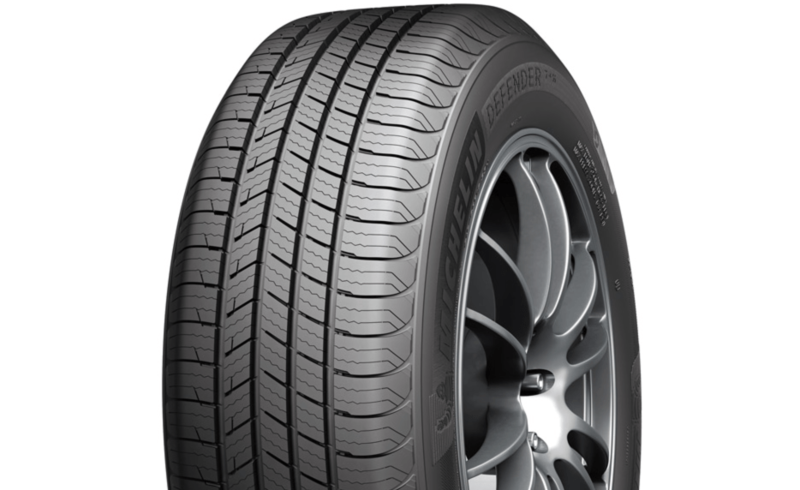 The Michelin Defender all-season tires are suitable for minivans and cars and offer up to 145000 km driving comfort. These come with a limited warranty of 6 years on treadwear too. These Premier A/S tires from Michelin are capable of stopping shorter than its competitors even on wet road conditions. It delivers confident grip even after it is worn out and is equipped with innovative technology. The stopping and steering power, handling in every road condition including snow is remarkable. The hydroplaning resistance offers safety as the rain grooves expand to respond and maintain adequate traction. The silica compound in the grip provides excellent handling capacity. This is combined with sunflower oil to keep the sipes and tread blocks flexible. They offer 6 years limited warranty too. The Bridgestone Ecopia EP422 Plus offers great fuel efficiency and durability. You get more miles per fuel tank and ensure that your drive is comfortable. It comes with a limited warranty for treadwear up to 110000 km. These all-season tires are designed for passenger vehicles and equally suits sedans and minivans. 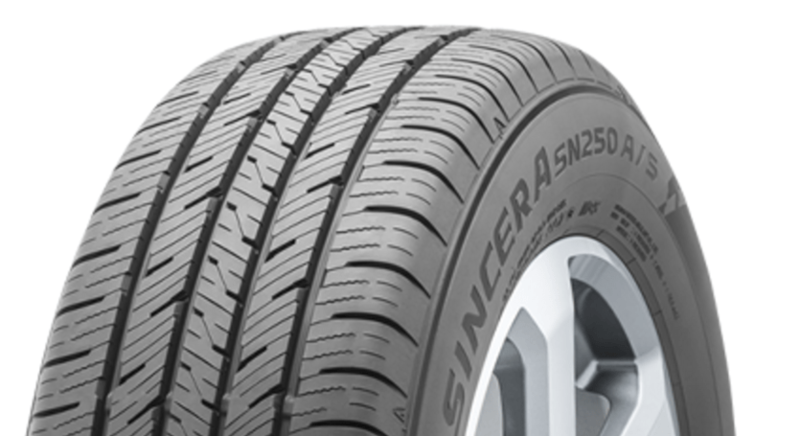 Sincera SN250 All- Season tires from Falken are durable with impressive ride comfort for full size and sub-compact vehicles. These tires have Dynamic Range Technology to ensure maximum grip for a wide range of temperatures in Canadian weather. The tire noise is quiet due to strategically fitted tread blocks to suit wet and dry traction. Four circumferential and angled tread grooves, high density in sipes with 3D canyon technology and solid center rib some of the highlights of these tires. These come with a limited warranty for tread life at 80000/75000. 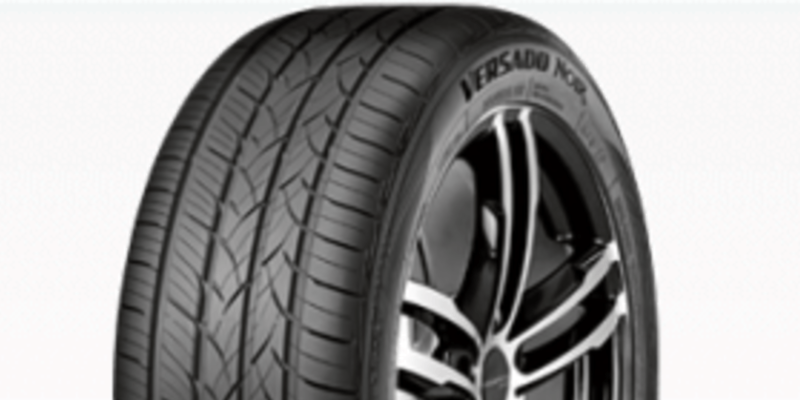 The Versado Noir All-Season tires from Toyo deliver commendable longevity, luxury and touring comfort. These premiums tires suit coupes and sedans and boast of more than 30% tread life. This increases the fuel efficiency and is great for dry and wet handling. The wide straight grooves, sipes in multi-wave design, rigid outside tread and new silica compound contribute to the tires durability and performance. At H-speed ratings, these tires offer a limited warranty of 120000 km. V-Speed ratings offer 100000 km limited warranty on tread wear and W-speed ratings offer 80000 km limited warranty. The Avid Ascend All-Season tires from Yokohama suits passenger and performance cars, minivans, SUVs, and crossovers alike. The variable tread design provides a quiet ride and 3D sipes provide ample traction in wet and dry conditions. These tires come with a limited warranty on tread wear up to 85000 miles. The Avid Ascend was the 1st mass-market tire ever to have an orange oil compound that gives it great fuel efficiency through low rolling resistance. The Assurance Tripletred All-Season tires from Goodyear surely offer great traction in dry and snow conditions. The wet traction is excellent due to the sweeping pattern of the tread and ice zone has many biting edges for gripping traction. At the same time, the dry zone has tread blocks covering larger areas for better handling on dry roads. These tires suit SUVs and CUVs and come with a limited warranty of 65000 miles or 105000 km for tread life. This is an All-Season tire from Bridgestone that gives quiet comfortable drive and impressive handling. These tires suits minivans, crossovers, sedans, wagons, and coupes. You may confidently drive for about 80 km more even after you get a flat tire. You get limited warranty on treadwear up to 100000 km. They also give a supplemental road hazard warranty for tires that damage or become useless. Whether the road conditions are wet or dry, these All-Season tires from Bridgestone definitely fit the bill for a noiseless comfortable drive on any terrain. The silica compound in tread enhances traction and the nano pro-tech improves resistance while rolling. The renoa silencer grooves also reduce the noise by trapping it in tread pattern. These tires come with a limited warranty of 130000 km on tread wear and offer a luxurious level of performance. Just like its name, the Assurance Fuel Max All-Season tires from Goodyear definitely gives you great value for your fuel. You may confidently change tractions in any weather condition and also save up to 4000 km worth of gas over the entire 4 tires lifespan. These tires suit SUVs and CUVs and also qualify for limited warranty on tread life for 65000 miles. They are constructed with superior reinforcement that supports a wider range of vehicle loads. Hydroplaning is efficient due to dual aqua channels that propel water away from the tread and tires. The maneuvering is a breeze due to the dry zones on the outer edges for better grip and handling. The optimal cavity shape enhances contact patch for variable load sizes.